Why should I subscribe to this service? Why should I reconsider subscribing? Sling Orange package ($20 per month): 25+ channels, which includes Disney and ESPN but not NBC or FOX. Only one stream at a time. Sling Blue package ($25 per month): 40+ channels, which includes FOX and NBC but not Disney or ESPN. Up to three streams allowed at the same time. 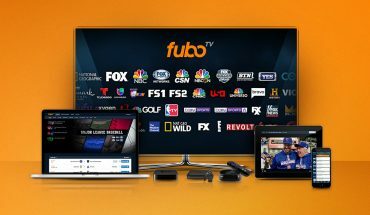 Sling Orange + Blue package ($40 per month): 50+ channels. Includes all channels from 1 and 2 above . Multiple streams allowed. Choosing the right Sling TV plan will require some thinking on your part. We found some odd differences between the Orange and Blue packages. For example, ESPN and Disney, two of the most popular cable channels, are available on Sling Orange, but not on the more expensive Sling Blue. Also, FOX and NBC channels are on Sling Blue, but not on Sling Orange. This goes against traditional TV plan pricing—where you get all the channels in a cheaper plan when you pay for the more expensive plan. The cost of Sling TV depends on which package you pick. For just $5 more per month you’ll get almost double the number of channels. 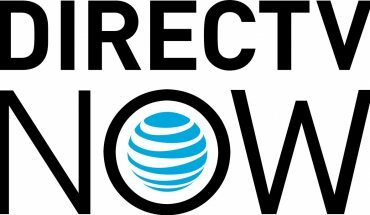 Sling TV is cheaper than DIRECTV NOW or PlayStation Vue. 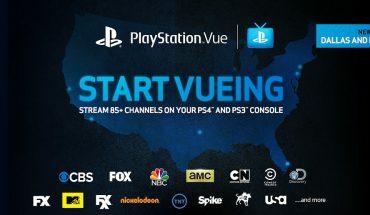 Though both DIRECTV NOW and PlayStation Vue offer more channels. In the end, it boils down to your preference and your budget. What channels are available on Sling TV ? Sling Orange includes channels like A&E, AMC, CNN, Comedy Central, the Disney Channel, ESPN, TBS, and TNT. 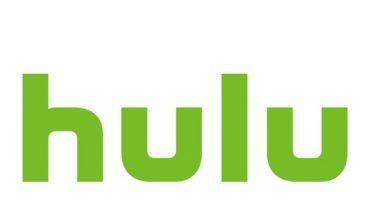 Sling Blue package offers FOX, NBC, Cartoon Network, National Geographic, Nick Jr., and Syfy. However this package doesn’t include Disney Channel or ESPN. Sling Orange + Sling Blue package gets you a combination of channels from both packages. If you’re located in one of the areas where Local TV is supported, you can get local channels. “On-Demand” next to the channel means live programming isn’t available in your area, but you’ll get on-demand programming instead. Apart from local channels, one can also get some popular Hindi channels like &TV, Apaka Colors, Colors TV, Sony Entertainment Television, Star Plus, Zee TV. You get a choice of the Hindi (50+ channels), Hindi Premium (60+ channels), or the Hindi Gold package (90 channels). Sling TV supports Apple TV, Roku, Amazon Fire TV, etc. and smart devices. It is also XBOX compatible. One earlier demerit is that there was no web app has been rectified and Sling now lets users stream from the browser if using Google Chrome. Navigating Sling TV is pretty easy. TV shows and movies are displayed as cards similar to Netflix. However, you can always use the search function. There is an overall channel guide, a sports guide, and a movie guide.You can also add shows to your favorites. Sling TV’s On Now feature tells you everything that’s on TV and it also breaks down shows based on Genre. 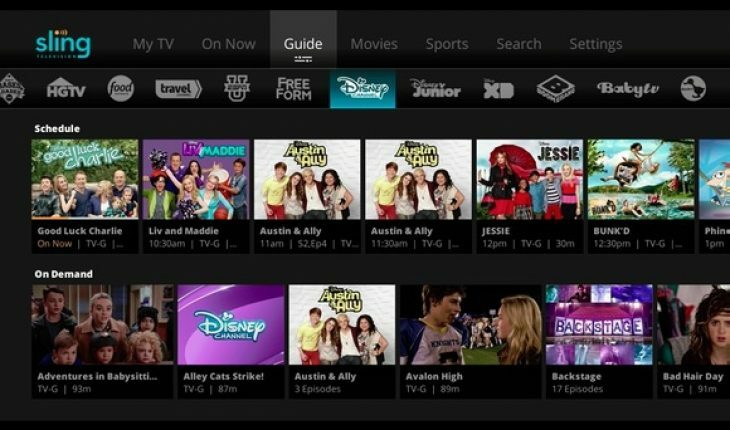 One can avail Cloud DVR feature for an extra $5 per month. Cloud DVR lets you record up to 50 hours(not all channels are included). However, it’s only compatible with Roku, Amazon Fire TV, Apple TV (Gen 4), and Android devices. However, there is no way to protect your recordings. If you record more than 50 hours, Sling TV will start automatically deleting your oldest recordings. The plan names could have been better!. Paying for subscription TV to get a handful of cable channels, Sling TV will save you some dollars. You will have to pay some extra fees if you want to add a channel package or Cloud DVR service. If you’re hanging on to traditional TV for those few precious channels, you can let go now. Sling TV’s packages aren’t perfect, but they’re decent enough. Since you can try it yourself for free, we would advice you to take a tour of their service and you can easily cancel the subscription if you don’t like it. We’ll add more to the review as new updates to Sling TV come.